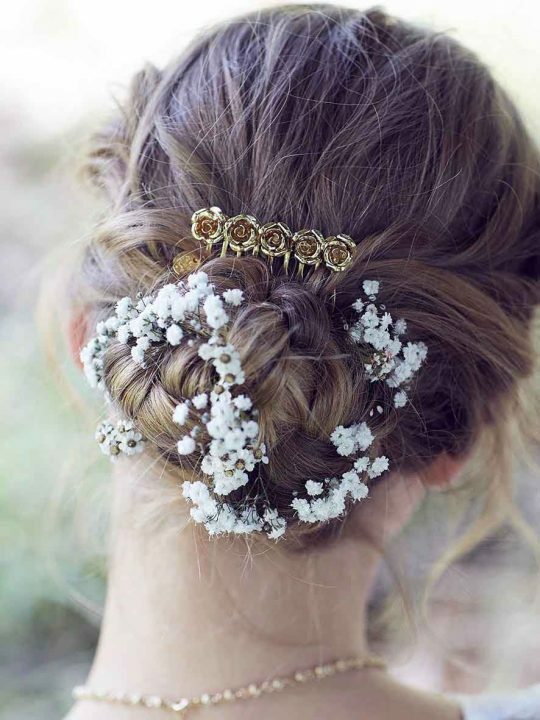 Hair pins have always been a timeless bridal jewellery piece. 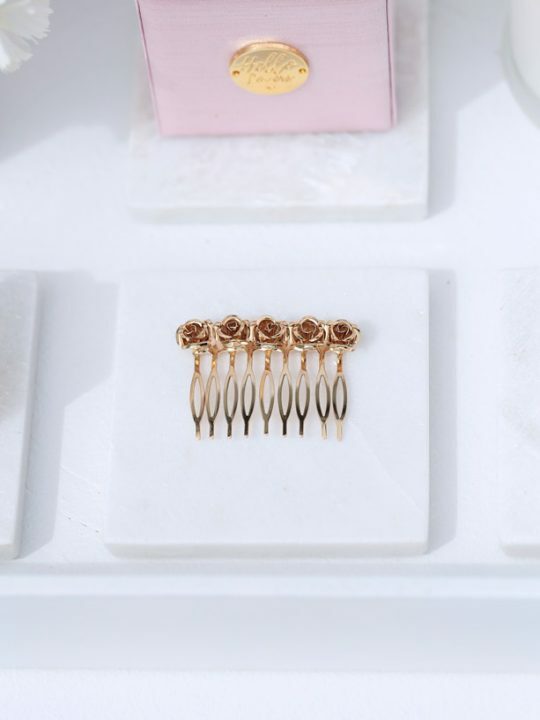 The Hello Lovers Sydney hair pins have a distinct vintage floral feel in either Gold, rose gold or silver. Each pin is sold seperate. 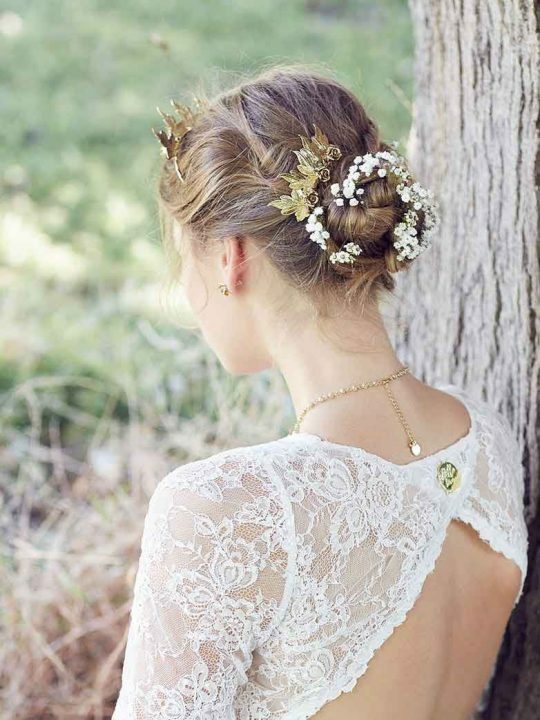 Mix in four or five of our flower hair pins in a low bun, with a feature bridal hair piece such as the Sydney bridal headband. These unique hair pins are only available from Hello Lovers Australia. Vintage style flower design with four leaves coming from the sides a different spin to the traditional diamontie hair piece. Match with our Sydney wedding earrings, Sydney wedding necklace and Sydney bracelet and you are ready to amaze! 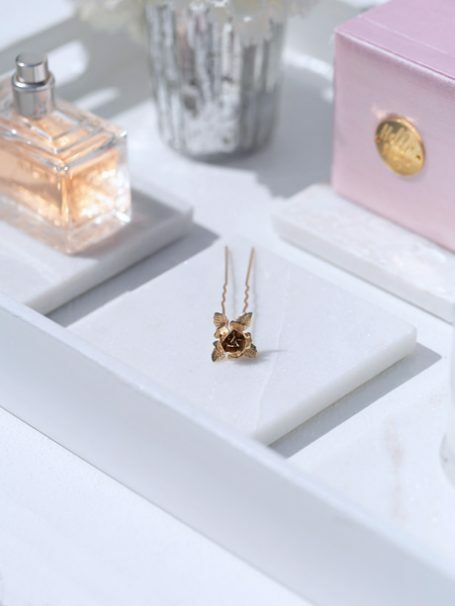 The Sydney wedding jewellery collection all feature the flower design and the jewellery designer has put a lot of consideration into the design. The Sydney bridal earrings have just the right amount of style to be worn to a formal occasion or everyday.